If you live in Waynesboro, PA and need a fence installed on your property, Pro Fence can help. We have a fence for any type of animal you want to keep on your property. We have many different types of fences to choose from. Each fence is designed for specific animals. We use quality materials including wood boards, woven wire, and high tensile wire. Our fences are designed for horses, deer, cattle, sheep, exotic animals, and more. Keep your animals safe with a fence from Pro Fence. We have experienced fence installers serving Waynesboro, PA. We get the fence installation done in time and on budget. You will not find a more experienced fence installation company anywhere in Pennsylvania. 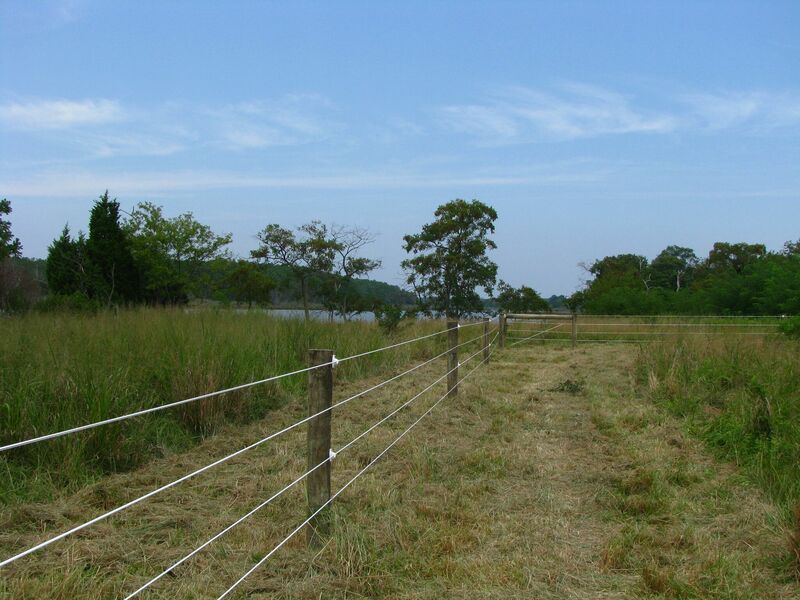 Call 1-800-433-6236 for all your Fencing Needs in Waynesboro, PA!